A letter from Downtown Lansing Inc. Thank you all so much for your feedback and comments regarding the request for proposals for Downtown Lansing Inc.’s Downtown Lansing Wallscape Project. We welcome and appreciate all of your thoughts as we strive to improve upon our processes when seeking artists. As you are all probably aware, a project such as this requires a great deal of planning before a call is even made. The design committee and other partners, who are all volunteers, have worked on this particular endeavor for two years, researching, writing grants, securing funding and seeking experts who understood the scale of the project and all of the challenges that came with this location. We fully recognize and understand that the artist’s work is the heart of any creative project and that the design work is critical to its success; we do not take your concerns lightly. We want the Lansing art community to know that we value their input. Therefore, we have reached out and sought advice from local independent artists in the field and have secured additional funds that will allow us to increase the fee for the graphic designer to $3,000, which is 12% of the project’s estimated cost. This fee is well within the industry standards for the Lansing/East Lansing Metropolitan Statistical Area. While we worked tirelessly with Skyline Outdoor Advertising to estimate the costs associated with this project, we will seek installation estimates in accordance with the City of Lansing purchasing guidelines once a design is selected.Again, we thank you for your candor and your expertise regarding this matter. Our artists are important to us and the growth of our city, and we apologize that the original RFP made any of you feel otherwise. We have updated the RFP on our website and Facebook page and an official copy is included below. We look forward to reviewing the proposal submissions on Aug. 10, 2018 and to working together on creating a new art project for our downtown.If you have further questions or would like to have a conversation, do not hesitate to contact me. I can be reached at mindy@downtownlansing.org. 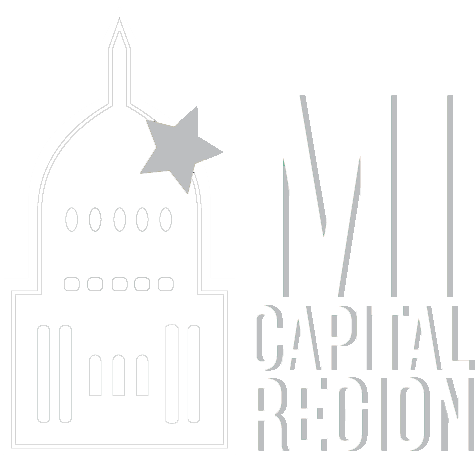 Downtown Lansing Inc. is dedicated to making Lansing a place where people want to be, by encouraging its businesses, neighborhoods, and stakeholders to build a dynamic culture known for its vibrancy, sustainable growth and business friendly environment. This spring, Downtown Lansing Inc. was awarded a grant on behalf of the City of Lansing for a wallscape project through the Lansing Economic Area Partnership. The wallscape will be in downtown Lansing’s Riverfront District. The site is very large, very visible and offers an exciting challenge to the creative community. Downtown Lansing Inc. is embarking on this project to create a dynamic and placemaking contribution to the city landscape, to create community and civic pride for citizens and to welcome and attract visitors to the city.  Lansing aspires to be a place where people want to live and want to visit. Having a particular community identity, especially in terms of what Lansing looks like, is becoming even more important in a world where everyplace tends to look like everyplace else. Places with strong public art break the trend of blandness and sameness, and give communities a stronger sense of place and identity. Data from Creative Many's "Creative State Michigan," strongly indicates that cities with an active and dynamic cultural scene are more attractive to individuals and business. The data also demonstrates that a high concentration of the arts in a city leads to higher civic engagement, more social cohesion, higher child welfare and lower poverty rates. From an economic standpoint, the value of public art is in its ability to educate, stimulate commerce, increase real estate value, build better citizens, increase tourism and provide other benefits. 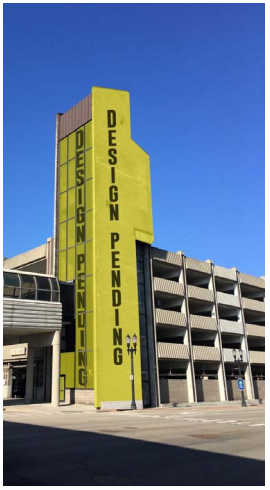 The City of Lansing, with its partner, Downtown Lansing Inc., proposes to create a large-scale eight-story wallscape on the south and east sides of the elevator shaft at the North Grand Avenue Parking Ramp. The choice of the location for the wallscape directly in downtown Lansing is in the newly established Riverfront District centered close to numerous arts and entertainment venues. This artwork will be located directly across the street from the recently restored AF Group World Headquarters building and will be in direct eyesight, day or night, by overnight visitors at the Radisson Hotel. The site is also visible from 6-8 blocks when travelling north on Grand Avenue, providing a dynamic and welcoming view of our city to residents and visitors alike. It is certain to have direct impact on visitors and conventioneers and their decision to return. As noted above, this is a large and visible site. The photograph and site dimensions are included here to inform applicants and to create an understanding of the expectations for the work. The proposed site for the wallscape will be on the south and east sides of the elevator shaft at the North Grand Avenue Parking Ramp, located at 219 N. Grand Avenue in downtown Lansing. This parking facility is owned by the City of Lansing. The south-side (window wall) is approximately 17 ft. wide x 72 ft. tall, and the east side (painted wall) is approximately 16.8 ft. wide at the ground level, 25.6 ft. wide near the top and 110 ft. tall. The south-window wall of the elevator shaft will be printed with the artwork of a local graphic designer/artist on highly durable, self-adhesive vinyl that will be affixed to the glass. This vinyl is “one-way window perforated” so you can see out from the inside. The wallscape will also be lit up at night through the elevator shaft. The east-facing wall will be painted and will continue the same graphic design as on the south side. Downtown Lansing Inc. received a $10,000 Public Art in Communities Grant and have leveraged an additional $12,000 from the City of Lansing Parking Office and $5,000 from Downtown Lansing Inc. This will be inclusive of all expenses associated with this project. The chosen graphic designer/artist will receive a fee of $3,000 for their design. The graphic designer/artist is not responsible for the installation or execution of the work on the elevator shaft. The graphic designer/artist will be responsible for scalable artwork based on the dimensions as referenced above. Any graphic designer/artist currently residing in the tri-counties (Ingham, Clinton or Eaton County) is encouraged to apply. Final renderings are due by Sept. 15, 2018. The selection of an artist will be made from electronic images that reflect entrant’s personal style and ability. Artists will be selected by the Design Committee of Downtown Lansing Inc.  The Design Committee will send their recommendation to the DLI Board of Directors for approval and will then be processed according to the public art policy of the City of Lansing. It will also be the committee’s role to see the project through to completion, establish review criteria in the evaluation of proposals, and provide critical analysis and insight for proposals submitted by graphic designers/artists.  Additional key stakeholders who have highly recognized competence in innovative creative placemaking projects with arts and cultural merit will be asked to help provide a thoughtful and complete review of proposals submitted by graphic designers/artists. The committee will seek installation estimates in accordance with the City of Lansing purchasing guidelines once a design is selected. Please submit a three-page PDF proposal that includes your vision, resume and wallscape rendering(s). Send your proposal to mindy@downtownlansing.org by the Aug. 10 deadline. Submitting proposals to this RFP shall constitute agreement with all conditions set forth in this prospectus. Downtown Lansing Inc. reserves the right to reproduce accepted work and use it on in its publications and electronic communications. For Further Information Contact Mindy Biladeau, Executive Director, for Downtown Lansing Inc. at 517-485-3357 or mindy@downtownlansing.org.